Home / Event / Our Sunday Visitor features our 150th! Our Sunday Visitor features our 150th! 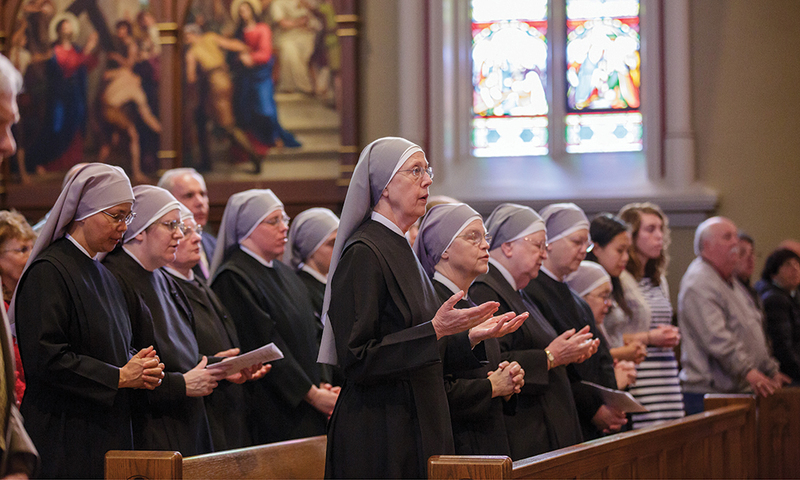 Little Sisters of the Poor celebrate 150 years in U.S. The Little Sisters of the Poor, a community of women dedicated to serving the elderly poor, is celebrating the 150th anniversary of its arrival in the United States. In 1868, a group of sisters left their motherhouse in Brittany, France, and opened a Home for the Aged Poor on DeKalb Avenue in Brooklyn, New York. Today the community has 2,400 Little Sisters who work in 31 countries worldwide; in the United States, 300 sisters serve in 27 homes in 19 states.